ATLANTA, GA - Media OutReach - Jan 28, 2016 - Swiss real estate investment company ACRON has tapped Capella Hotel Group to introduce and manage the Solís Hotel at Two Porsche Drive, located immediately adjacent to the Porsche Experience Center in Atlanta, Georgia. The Solís property, scheduled to open in 2017, will be designed by the award-winning HOK Architects firm, which also designed the Porsche Cars North America Headquarters. Peter Silling & Associates will craft the hotel's interior design. "We are proud to be part of the unique and legendary experience Porsche creates for its customers. We will add a sophisticated hotel to the complex that reflects the high standards of excellence for which Porsche is renowned," said Horst Schulze, Chairman and CEO, Capella Hotel Group. "We are thrilled to work with this exclusive best-in-class of the hospitality industry. Our partners, Capella Hotel Group, HOK Architects, and Peter Silling, will produce a singular hotel experience befitting its location and association with one of the most famous brands in the world," said ACRON Chairman Klaus Bender. The Solís Hotel at Two Porsche Drive will be the first new hotel on the east side of Hartsfield-Jackson Atlanta International Airport since the opening of the new International Terminal. "We are grateful for the collaboration of the City of Hapeville and Fulton County, with our Development team, led by Castleton Holdings, LLC's Bruce Bradley and Condra Group, LLC's Scott Condra. Exciting days are ahead, with ground-breaking scheduled for late March 2016," said Greg Wilson, CEO, ACRON USA. "The City of Hapeville is so pleased to see this world-class project moving forward. We have worked diligently, with the ACRON development team and with our partner, the Hapeville Development Authority, to see this day become a reality. This project represents major progress for our community. As we embark on 2016, Hapeville's Commemorative 125th year, this project symbolizes many new possibilities on the horizon for our community," said Mayor Alan Hallman, City of Hapeville, Georgia. Porsche Cars North America President and CEO Klaus Zellmer added, "Porsche is proud to be an anchor for even more world class development in the Atlanta Aerotropolis area. We are confident that the Solís Hotel at Two Porsche Drive will become another magnet for the entire South Metro, a beautiful gateway to the City of Hapeville, and a warm and welcoming place for visitors to relax after spending an exciting day at the Porsche Experience Center." The new Porsche complex which opened in May 2015 is adjacent to the Hartsfield-Jackson Atlanta International Airport. The campus is home to over 400 employees and will welcome some 30,000 visitors per year. The Porsche Experience Center attracts fans from around the globe to the auto company's classic car heritage display and restoration area, business center, signature restaurant, and 1.6-mile driver development track. Additionally, Porsche associates and dealer employees throughout North America visit the company's extensive technical training center. As an integral part of the complex, the Solís hotel will pamper discerning travelers with a sophisticatedly designed property and high service standards. The hotel will offer 214 guest rooms and signature suites; refined yet approachable restaurants and bars featuring fresh, seasonal cooking; and 6,500 square feet of event space including a 3,600 square foot ballroom, a Rooftop Lounge with panoramic views of the Porsche handling course. Guests will delight in Solís' signature amenities that include services for guests to pick up their newly purchased Porsche vehicles in style, coordinating driving experiences and visits to the Porsche campus. 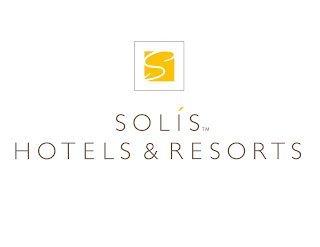 Solís is a luxury hotel brand that is part of the Capella Hotel Group with properties in China, Ireland, and Russia, and openings scheduled for Orlando, Florida; Doha, Qatar; and Bali, Indonesia. The Solís philosophy in anchored in the premise of delivering joyful, adventurous, and meaningful experiences and also the belief that luxury is a matter of comfort and a sincere welcome. For more information on Solís Hotels & Resorts visit: www.solishotels.com. ACRON is a real estate investment management company established in 1981 in Düsseldorf, Germany. All of ACRON's investments are based on a single-asset structure investing in Switzerland, Austria, Germany, and the United States. Hospitality in general and Hotels in particular are of majority interest making up 40% of ACRON Group's current investments. Transaction volume as of 12/31/2015 surpasses 1.064 Billion Swiss Francs. Carefully crafted to appeal to discerning, well-traveled guests, the Solís Hotels & Resorts brand is an exclusive collection of resorts, hotels and residences offering a convergence of unparalleled designs, settings and experiences. Each Solís property presents luxury accommodations with a true sense of discovery and is designed to showcase the distinctive character of its environment with a global palette of cosmopolitan comfort, inspiring cuisine, world-class spas and spirited activities that explore its distinct surroundings, all enhanced by the highest level international service quality standards. HONG KONG, CHINA - Media OutReach - Jan 19, 2016 - Hotel Stage, an urban lifestyle boutique hotel in the historic heart of Kowloon, has pulled back the curtain on its opening act. The stunningly stylish yet intimate property pays homage to the city's artisans and community through its impressive display of local artwork. Enjoying a prominent location in the vibrant Yau Ma Tei district, it is easily accessible for both business and leisure travellers from the airport and for cross-border access to the Mainland or simply getting around the city. 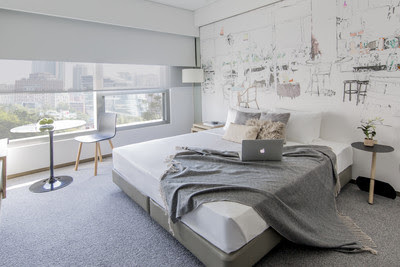 Hotel Stage's sophisticated design cocoons guests within the city's bustling cultural centre. Yau Ma Tei is a living time capsule of the old Hong Kong. The district is home to many of Hong Kong's family-owned traditional shops that have been in business for generations -- from Chinese hand embroidery bridal shops, Chinese herbal medicine apothecaries, to vintage teahouses and a theatre that was once a setting for Hong Kong's vibrant film industry and now the stage for small-scale Cantonese opera shows. Designed to serve the curious traveller, this stylish property takes its guests on a neighbourhood journey through the lens of history, culture and art. Yau Ma Tei's newest underground venue, the Muse, is a creative hideout and community hangout. It features three integrated zones: Browse at the Muse -- a retail showcase of fine art and design books as well as artist products and artisanal gifts; the Muse Wine Bar -- offering more than 100 handpicked wines, light meals including cheeseboards and charcuterie platters. Finally, Spotlight at the Muse presents community artistic and cultural initiatives, including workshops, performances and exhibitions. Combined, the function rooms, the Muse and Day Studios, have been designed to offer a diverse range of creative meeting experiences -- from small gatherings and celebrations to large-scale business or cultural events. Hotel Stage is located at 1 Chi Wo Street, Jordan, Kowloon, Hong Kong. Hotel Stage now offers opening promotions of up to 20% off its room rates. 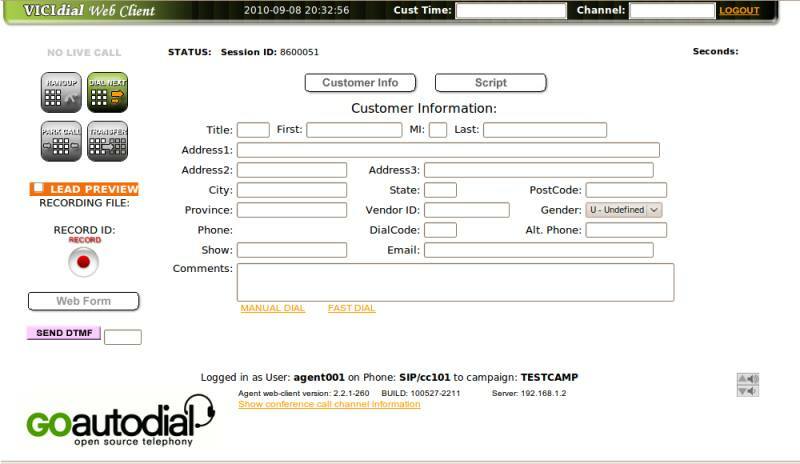 Reservation enquiries can be made by emailing resv@hotelstage.com or the hotel website www.hotelstage.com. GOAUTODIAL partners with DIDForSale to provide more SME’s with more choices. 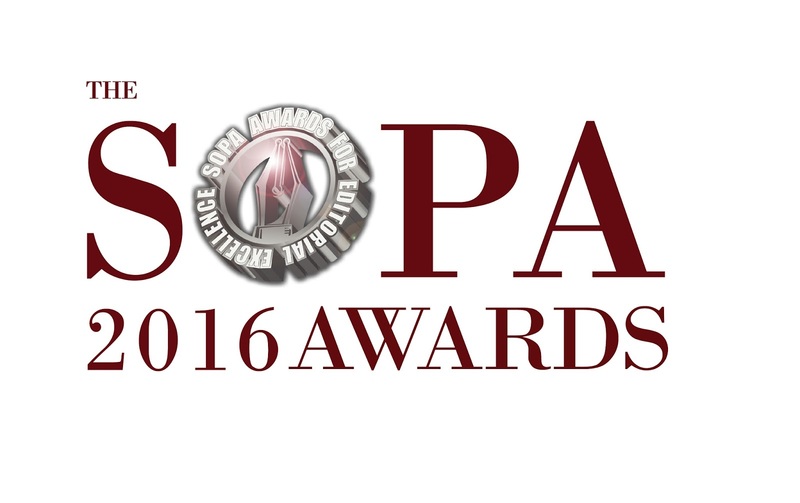 ONG KONG, CHINA - Media OutReach - Jan 6, 2016 - The Society of Publishers in Asia (SOPA), an organization dedicated to best practices in professional publishing, is pleased to announce the call for entries for the "SOPA 2016 Awards for Editorial Excellence". Entering its 18th year, the premier publishing awards represent the most outstanding journalistic accolade in Asia Pacific. 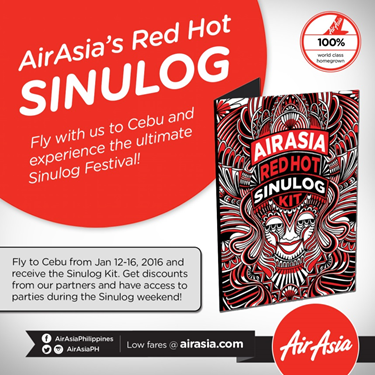 Deadline for entries is February 25, 2016. The 2015 SOPA Awards received a record number of entries from across Asia Pacific competing in 18 categories among English and Chinese regional, local print or digital publications and wire services. To encourage wider participation, SOPA members who submit entries are eligible for a discount in the submission fee. Other publications are encouraged to join and to support SOPA, a not for profit organization. The judging criteria for the award category "Journalist of the Year" will remain the same as last year, in which entries from Group A, B and C will be combined for judging resulting in only one winner. Journalist of the Year is designed to honor the journalist who has best demonstrated excellence in editorial achievement. For the purposes of the awards, Asia-Pacific is defined to include the region of Afghanistan and the Central Asia republics, in addition to the Indian subcontinent, North and East Asia, Southeast Asia, Australia, New Zealand and Pacific Islands. With the dramatic changes taking place in the media landscape, the news industry is heading towards a dynamic digital world with many traditional media firms shifting their core business on to the Internet and developing an extensive network around smart phones and digital devices. Meanwhile, the core value of freedom of the press is facing an unprecedented challenge. "Entering SOPA's 18th year, we are witnessing the challenges traditional media are facing with the transformation towards the digital world. While the quantity of information is expanding infinitely, defending freedom of the press remains to be one of the main concerns of the industry. SOPA is a guardian of free press in Asia Pacific, where fine journalism often fights against powerful forces that seek to suppress its voice. The SOPA Awards is the best forum to celebrate best reporting, writing, photographic and graphic design in publishing in Asia Pacific to gain deserved attention" said Mr. Tom Leander, Chairman of the SOPA Editorial Awards Committee. The SOPA Awards highlight editorial excellence in both traditional and new media as well as emphasize the importance of freedom of the press. The awards are designed to honor and encourage editorial vitality and innovation throughout the region, and welcome entries from English and Chinese-language publications for Asian journalism. The awards cover a broad range of categories reflecting Asia Pacific's diverse geo-political environment and vibrant editorial scene. The SOPA Awards' judging panel includes journalists, designers and photo editors from the region's leading newspapers, consumer and trade magazines, as well as notable academics from the journalism and media departments of prestigious universities. Judging for the 2016 Awards will be conducted by a team of more than 100 international judges stationed across the globe. The Journalism & Media Studies Centre at The University of Hong Kong has been the Awards Administrator since 2011. SOPA has started accepting entries. To encourage various entries from both large and small publications, entries are classified by circulation size and language type - either English or Chinese. Entries can be submitted from now until 4pm February 25, 2016 at www.sopawards.com . Flight IDP: Study Abroad Expo, organized by IDP Philippines, aims to help students find the right path in pursuing a global education. The event was held in Manila, Cebu and Davao, for students aspiring to study abroad. Three participants shared their stories and experience from the expo. 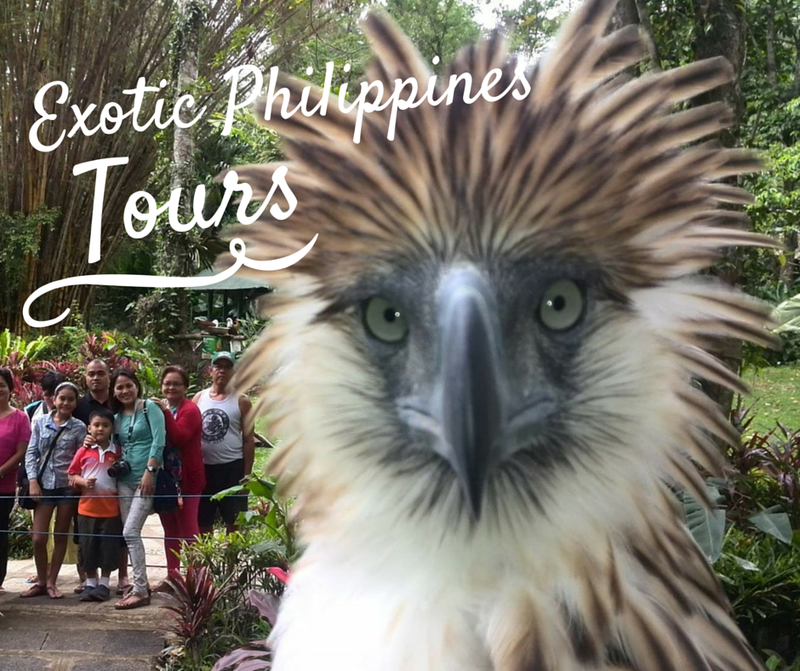 Malou Blancaflor was searching universities offering Nursing courses when Murdoch University, in Australia, invited her to meet with them at the expo. Curiosity pushed Arthur Necesito to attend the expo who plans to pursue a Master’s Degree abroad. Convinced by an ad he saw in the IDP Manila office, EJ Marchadesch decided to attend the expo to explore his options and cleared their concerns. Through the expo, these participants were able to meet IDP Counselors and representatives from various participating universities who provided necessary information and cleared concerns. Learning about the extensive process and preparations it takes to study abroad, Arthur was assured that with IDP by his side, they could help make it possible. Malou learned the benefits of studying abroad which would pave the way for her personal growth, in intercultural development and educational and career attainment. 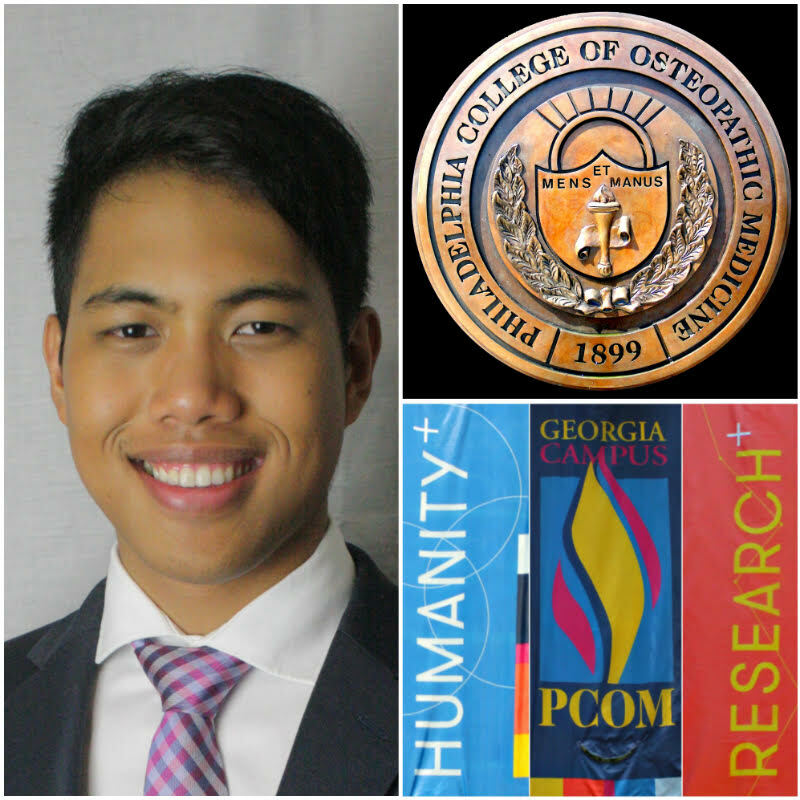 EJ was able to discover that besides studying, he could do so much more abroad. Because of the expo, Malou, Arthur and EJ highly recommends IDP for people like them, who are after a once in a lifetime opportunity. IDP truly makes studying abroad possible.